The automotive industry is quickly becoming the epicentre of innovation. 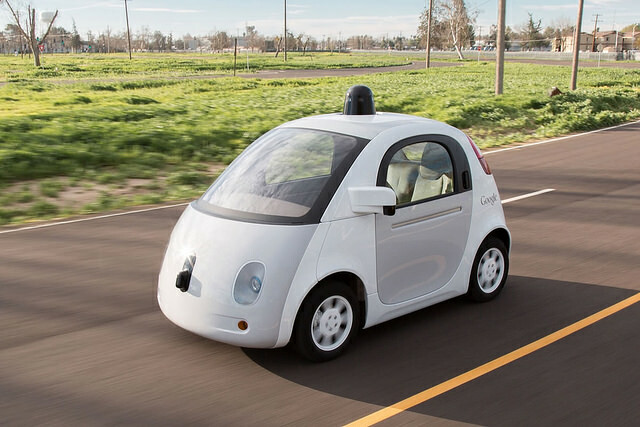 A report from BI intelligence predicts that 10-million self-driving cars will be on the road by 2020. In reality, the shift towards driverless cars will likely be more gradual. But it’s clear that autonomous-driving technology is on the rise and will completely reshape the auto industry. So who will be the winners and the losers in the auto-industry? It’s too soon to say. But, you can bet that companies like Uber will take advantage of this opportunity. It’s common misconception to think that new car dealers will start selling self-driving cars to consumers. It’s more likely that autonomous vehicles will be sold in bulk to companies like Uber. As a result, new car dealers might take a hit as Uber releases a fleet of self-driving taxis. As you can imagine, this is sure to remove much of the population’s need to ever own a car again. A possible winner will be businesses which facilitate the sale of used cars between private companies. Why? Well, you can be sure that gear heads will always want to tool around with their toys on the weekends. And there is no better place to buy toys than the used car marketplace. 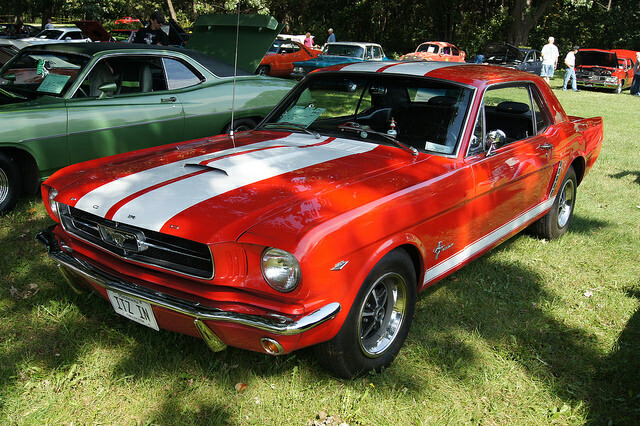 It’s fair to assume that we’ll always have car lovers who will never give up driving their prized possession. And we’ll always have those who are on the hunt for their next best drive. Sure, self-driving cars may seem ultra-modern and convenient. But the used car market offers a vast selection that self-driving cars can’t. People have certain needs from their cars – a tough motor, or space for the family. The used car market caters to this like no other. It’s clear then, that our big motors and SUV’s won’t be redundant anytime soon. 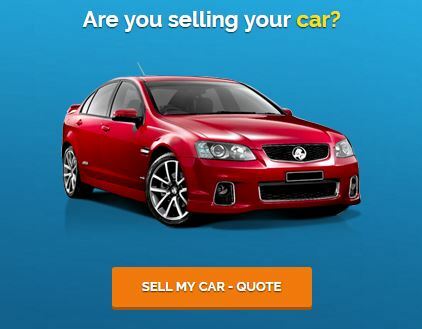 If you’re looking to find a buyer, contact us today to get a quote on your car.